We have the SR15 on stock but not on demo: You can try the SR15 at home with a 14 day money back guaranty. 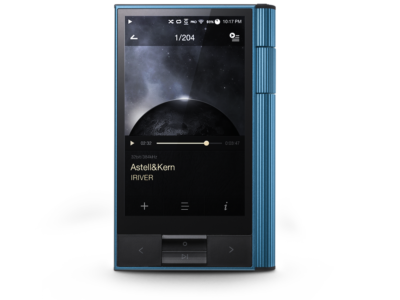 The SR15 is the first model of Astell&Kern’s newly introduced standard line. 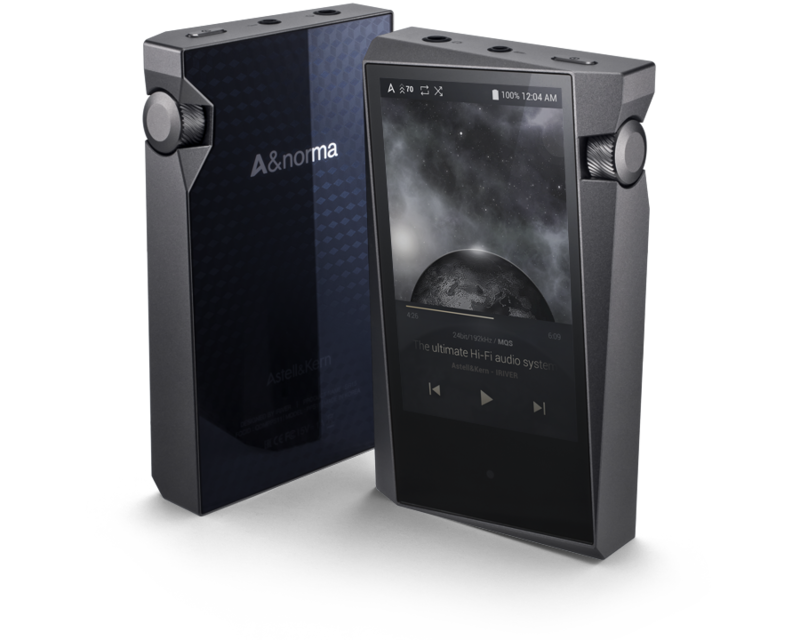 The A&norma SR15 uses two audio DAC chips for a Dual-DAC setup. presence compared to the inferior DAC chips designed for mobile devices. experience close to the original performance. Specializing in low power ICs for audio and voice signal processing applications, Cirrus Logic’s products span the entire audio signal chain, from capture to playback, providing innovative products for the world’s top smartphones, tablets, digital headsets, wearables and emerging smart home applications. Now they have introduced the MasterHIFI™ chipset solutions for excellent audio reproduction performance. Cirrus Logic’s audio innovation continues today with the development of MasterHIFI™ products from the industry’s best audio IC design engineers. 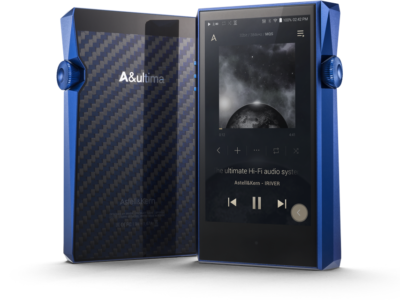 These integrated circuits, along with embedded software and DSP algorithms, are driving excellence in audio playback in new generations of mobile products. Cirrus Logic audio products with the MasterHIFI designation meet the company’s highest standard in high-fidelity audio playback. The devices should not unintentionally “color” the audio, but should maintain the “brightest” sounds expected from a recorded track. The Quad-core CPU gives you even more processing power for your digital music and a lot faster, natural UI experience. Get lost in your music without distractions. /or pre-amp to output digital audio through USB. for external USB Audio that do not support DoP.